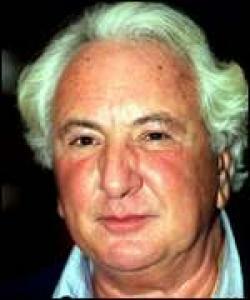 You cannot say Michael Winner lacked personality. Blessed with enormous energy that saw him through several careers, he was cursed with a voice at once nasal and grating. Typically he was able to make the most of those tones in the (in)famous ‘Calm down dear’ adverts. Winner began his writing career at 14, studied at Cambridge, and from the Sixties carved a path as a writer, director and producer of films which ranged from oddball comedies to the successful Death Wish franchise. His love of the good life – born into money that his mother then lost and he regained – developed into another niche for him, as restaurant critic for The Sunday Times where he was not averse – as with the Death Wish films – to exploit controversy for publicity. Michael Winner is not someone for whom the nation mourns, but it is hard not to feel that with his death we lost a true individual.